Many people are familiar with stem-cell banking from the umbilical cord at birth. Did you know that it is also possible to bank stem-cells bank from baby teeth and young, healthy adult teeth? This recent technology has great potential to enable treatment of diseases and aid healing and repair using an individual’s own stem cells in future years. 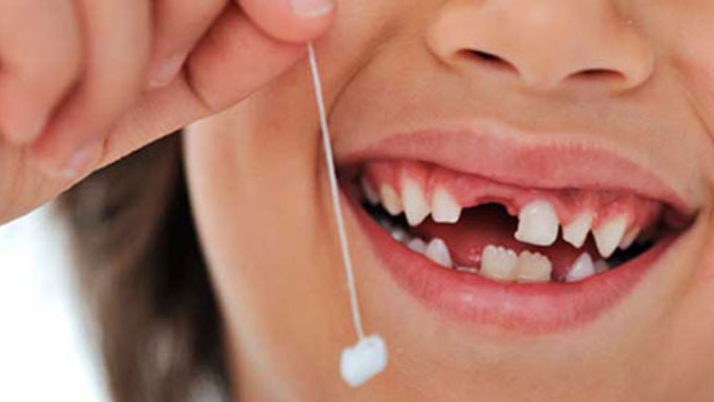 What Do Yellow Teeth in Children Mean? Tongue Tie and What it Does to Children? What Must Parents Do When a Child's Tooth is Knocked Out? Small Bites is specialized in meeting the unique physical, emotional and developmental needs of children. Your kids and their dental health is safe in the hands of an exceptional team of dental professionals who will make it as comfortable for them as possible. What Must Parents Do When a Child’s Tooth is Knocked Out?